Strang isn't the small, quaint town it appears to be. It's haunted every night by a creature the townsfolk refer to as Halloween. Once the sun sets each day, Halloween emerges to collect its treats: a small, live offering from each household. The residents comply because no one wants to be the target of Halloween's tricks. But the nightmare of residing in Strang is nothing compared to the yearly ritual Halloween demands of the citizens on All Hallows' Eve. Prepare for a series of stories that won't leave your mind for weeks. Gargantuan monsters lurking under our feet. Humanesque voices and faces in the murk. Enticement into ancient and incomprehensible jaws. All the above and more are found in this collection of classic weird fiction. 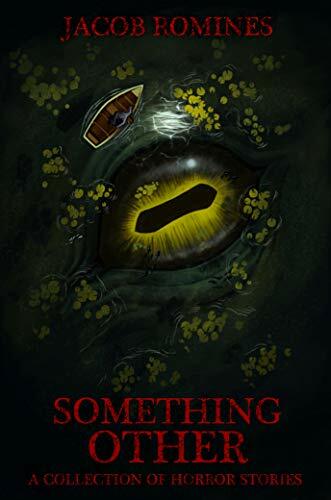 Inspired by the works of HP Lovecraft and Thomas Ligotti, Romines draws from the natural world, the Internet, and a dark imagination to create a variety of frightening stories, populated with a menagerie of original and wholly disquieting entities in his haunting debut. 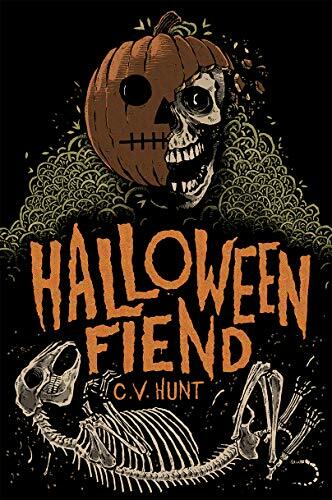 This collection of ominous tales is perfect for fans of cosmic horror and those who aren't particularly fond of sleep. If you want eldritch abominations to live in your head, buy this book now. Two very different men meet in a remote cabin. One is looking for gold. The other is transporting a very special purchase back to his home. As a snowstorm rages all around them, these two men are about to come face to face with an evil they can't possibly comprehend. Richard Garrett is a man on a mission. A former soldier, he's now dedicated to a strange and unnatural ritual that sees him travel far and wide. The purchase on the back of his cart has to be protected. Stuart Munver, meanwhile, is a man whose greed knows no end, who has been searching endlessly for gold, without any success. Desperate to prove himself, Munver will stop at nothing in his quest for glory. What strange purchase does Garrett have on the back of his cart? Why are two mysterious gold coins marked in an unknown language? And – in the present day – can two archaeologists uncover the truth before the evil strikes again? 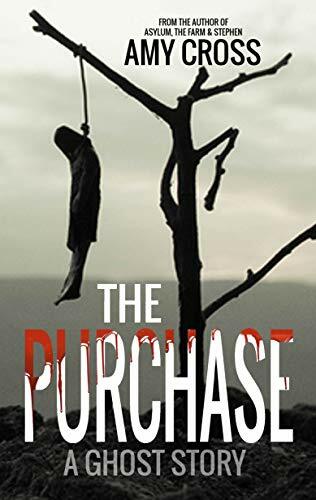 The Purchase is a horror story about greed, faith, and the true price of returning from the dead.